Endemic to the Dominican Republic (Cordillera Central. Sub Region of Valdesia; Province: San José de Ocoa; Cordillera Septentrional. Sub Region Norte: Province Puerto Plata). 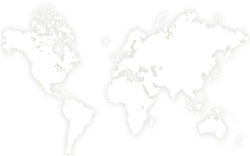 It has an estimated EOO of less than 5000km². It occurs as scattered individuals. Due to deforestation, the population is now severely fragmented. 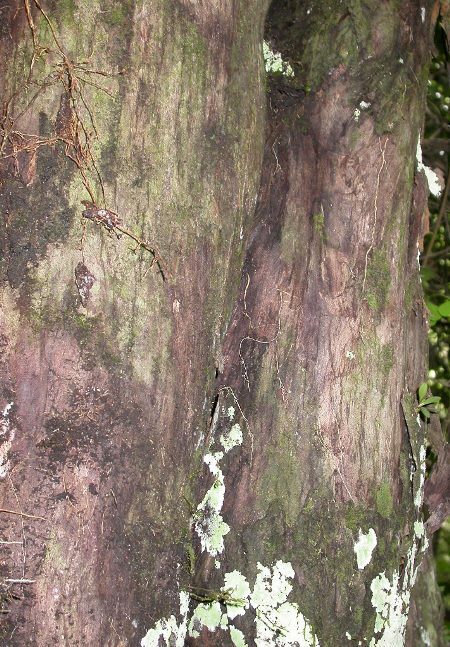 Occurs in the broadleaved evergreen rainforest often with the palm Prestoea montana. Other associated species recorded are: Clusia clusioides, Cyrilla racemiflora, Byrsonima lucida, Didymopanax tremulus, Haenianthus salicifolius var. obovatus and Magnolia pallescens (May, 2001). Its timber is highly valued for construction. 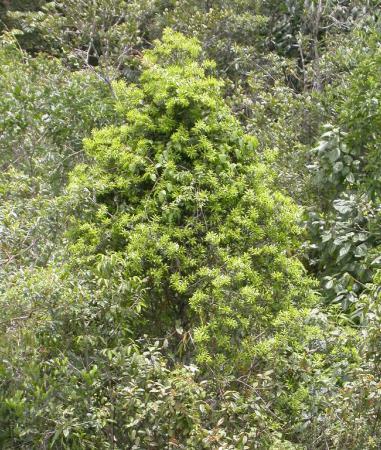 The forest habitat of Podocarpus hispaniolensis is severely threatened, primarily as a result of logging activities in order to clear land for agriculture. Due to the high value of its timber, old-growth trees are selectively logged. 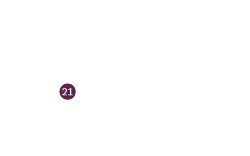 Its Extent of Occurrence (EOO) has been calculated as being less than 5000km² (based on herbarium data) which falls within the category of Endangered under the criterion B1. The population occurs in about five locations which are severely fragmented and there is a continuing decline in its EOO, area of occupancy (AOO) and quality of habitat: on this basis the species has been assessed as Endangered B1ab(i,ii,iii,v). The habitat of P. hispaniolensis is under continuous threat from logging and because of its valuable timber it is particularly threatened from selective logging. It is particularly vulnerable at lower elevation where coffee plantations and farming have caused deforestation (Zanoni, 1999). This species is recorded from a few protected areas including the Reserva Cient’fica Ebano Verde de Repœublica Dominicana (May, 2001). Laubenfels, D. de. (1984). 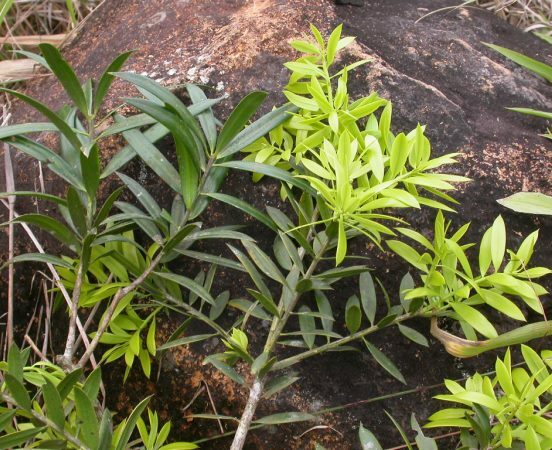 Un neuvo Podocarpus (Podocarpaceae) de la Espanola. Moscosoa 3: 149–150. May,T. (2001). 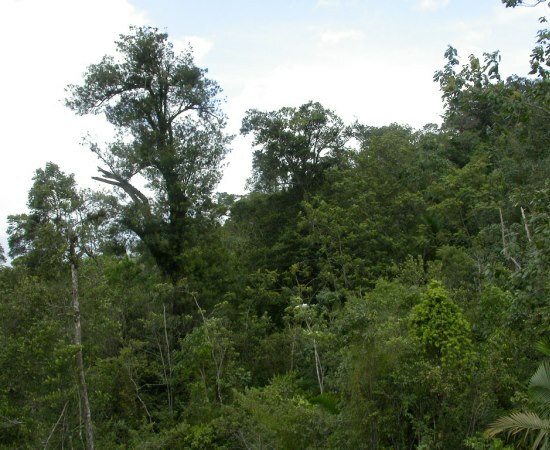 Estructura poblacional y reproducción natural de diez especies de un bosque nublado en República Dominicana. Revista Forestal Centroamericana 35: 45–49. Zanoni, T.A. & Hager, J. (1993). 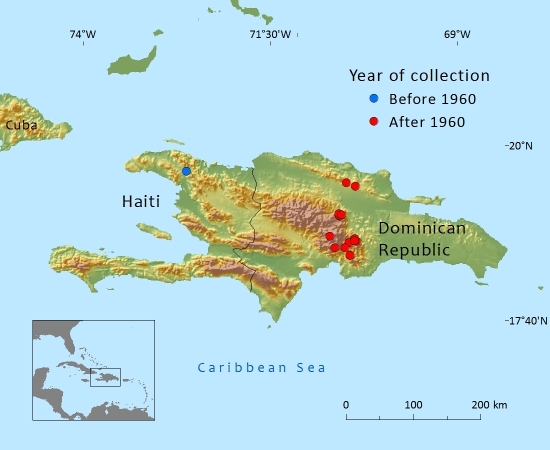 Le Vegetation Natural de la Republica Dominicana; un Neuvo Classification. Moscosoa 3: 39–81. M.F.Gardner, 2015. Podocarpus hispaniolensis, from the website, Threatened Conifers of The World (http://threatenedconifers.rbge.org.uk/taxa/details/877).